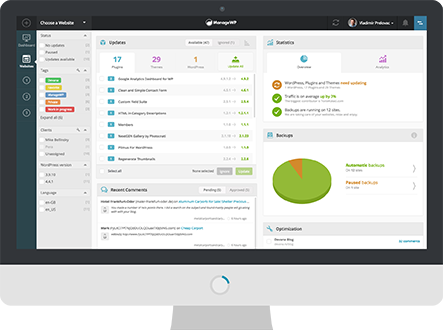 Looking for the ultimate WordPress Dashboard? It’s your lucky day. Everything you’ll ever need for managing multiple WordPress websites. Something odd happened! Maybe you already have an Orion account?